Smarter, safer and more convenient drinking water. 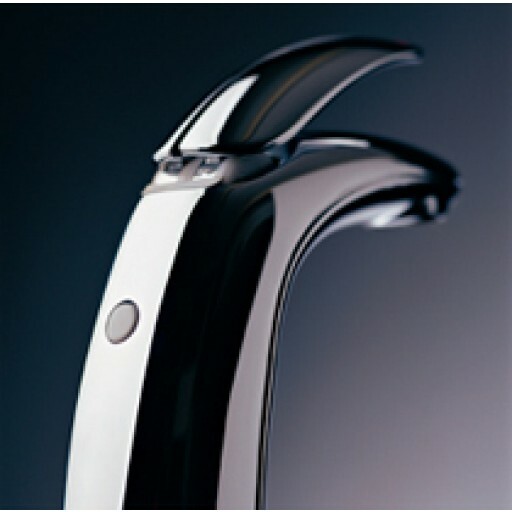 Billi Quadra goes beyond bench-top filter taps to deliver invigorating chilled or pure boiling water. Smarter, safer and more convenient drinking water. Billi Quadra goes beyond bench-top filter taps to deliver invigorating chilled or pure boiling water. Blending elegant style, futuristic design and cutting-edge technology, Quadra meets green building, disability access and ergonomic design imperatives. Quite simply, Australia's most desirable drinking water system. Hygienic Quadra water filters utilise the most advanced dual stage filtration and offer extended filter life. Intuitive standby modeStandby mode activates after a preset time and normal function automatically resumes at the touch of either lever. Billi Quadra has the smallest commercial unit footprint by far. Its trim dimensions are designed to fit neatly between standard cupboard shelves. 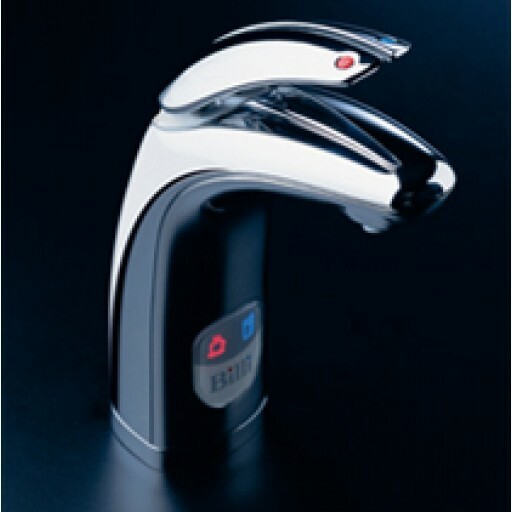 Quadra features an advanced auto-calibrating temperature system to dispense water within 1°C of boiling. Filters are easy to purchase online at Building Products Online. A water-tight base tray and built-in leak detection will shut off water supply in the unlikely event of a leak.